What a fabulous evening at the Silvermine Galleries' Patron's Preview of PERFECT PARTNERS: ART IN DESIGN. 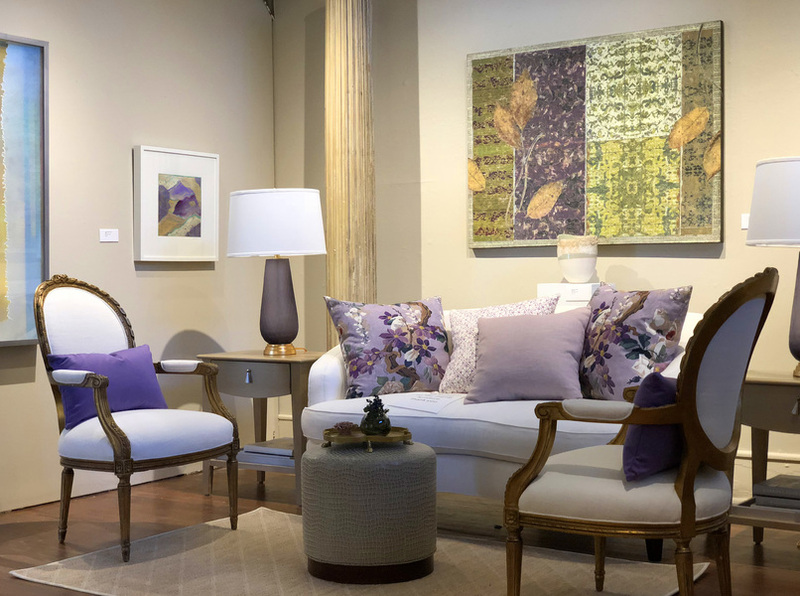 This intriguing exhibit, which features the work of five talented Fairfield County interior designers, explores the role of art in interior design. So many thanks to Cherie Greene Interiors for including my work in this intriguing show! Show dates: 4/22 - 5/19.